The veterinarians here at Country Club want to help senior pets feel their best. Typically, most dogs and cats are considered to be seniors around 7 years of age. However, this may vary depending on their species, breed, size, environment and health history. Larger breeds of dogs, for example, might be considered seniors a few years younger while a house cat could reach that status a few years later. For exotic species with much different lifespans, we’ll talk with owners about when they can expect their pet to be considered a senior. Whether your companion has just entered their golden years or they have been there for a while, the veterinarians here at Country Club want to help senior pets in the Lake Charles area feel their best. As pets become older, they often begin to face different health challenges than in their younger years. This can come in the form of mobility problems from achy joints, diseases of the heart, liver or kidney and diabetes. Often senior pets here in the Lake Charles and Sulphur area will have multiple medical conditions that we can successfully manage for years. Being proactive about your pet’s wellness care -- including regular exams and preventative steps -- is especially important at this time in their lives. That way we can detect health problems in their earliest stages and begin more effective treatments sooner. At your senior pet’s visit, the veterinarian will take a look at them from nose to tail. This includes a dental exam to check for periodontal disease, which is common in older pets. We’ll make recommendations for vaccination boosters, parasite and heartworm preventatives and diagnostic testing. During the appointment, we can discuss pain management, nutritional counseling and any other lifestyle questions you may have regarding your pet. 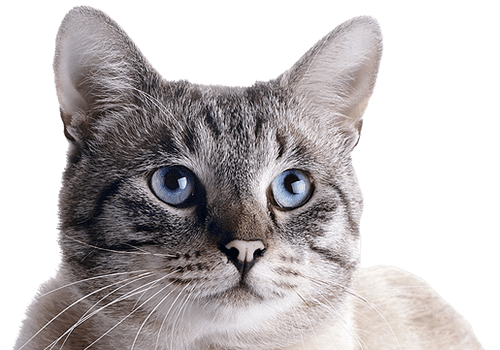 Country Club Veterinary Clinic provides senior pet care for exotic pets and small animals in Lake Charles, Sulphur, Westlake, Iowa, Carlyss, Jennings, Orange, Vinton, Dequincy, DeRidder and the surrounding areas.